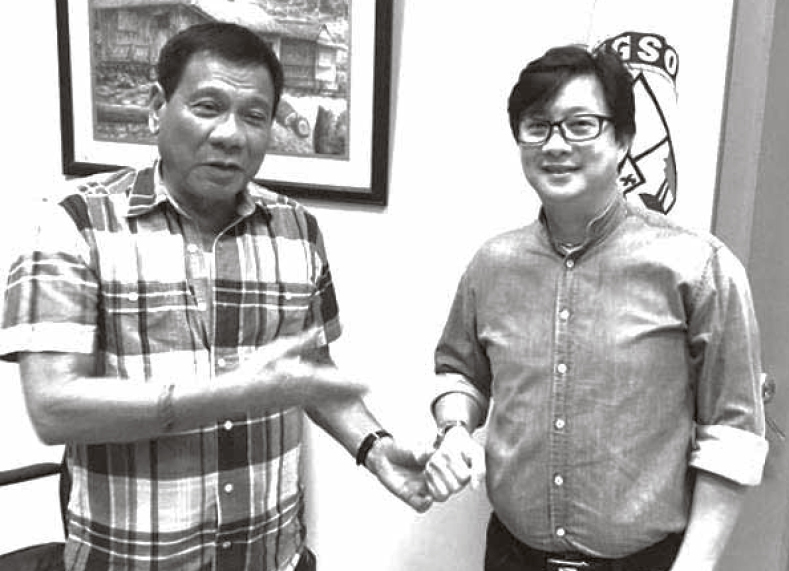 DUTERTEâ€™S TRUSTED MAN: Presidential Assistant for Visayas Michael Lloyd Dino. TheÂ Presidential Assistant for the Visayas included in his priority list, the revival of facilitatingÂ Payapa at Masaganang Pamayanan (Peaceful and Resilient Communities) or PAMANA projects in Bohol to sustain the insurgent-free status of the province. Presidential Assistant for the Visayas Michael Lloyd Dino cameÂ on August 24 toÂ listen to concerns fromÂ different sectors. The following day, DinoÂ met with the officials of Bohol, including town mayors to discuss development in Bohol. In consultations with the marginal sector, especially the farmers, DinoÂ Dino learned thatthe PAMANA Funds had been stopped after Bohol was declared as insurgent-free in 2010. 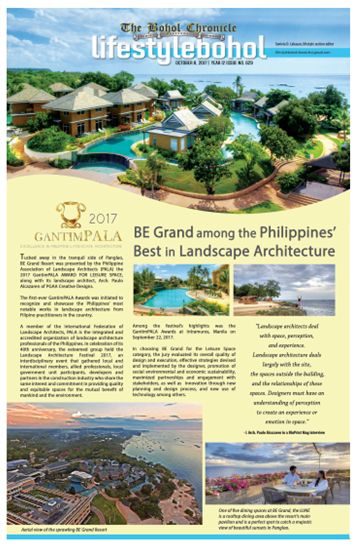 The PAMANA Funds are intended to help insurgent-hit towns in their socio-economic, infrastructure projects. On this Dino said he will lobby to theÂ Office of the Presidential Adviser on the Peace ProcessÂ (OPAPP) to revive PAMANA funds for certain projects here. Dino said PAMANA projects will sustain the internal peace in Bohol and prevent resurgence of insurgency problem that might affect Boholâ€™s tourism industry. Through consultations with different sectors, Dino said the national administration intends to bring MalacaÃ±ang closer to the people in the provinces and facilitate a venue for different concerns that need to be tackled. Peace and order situations in relation to the tourism boom of the province was also tackled in his meeting with local officials in Bohol. Dino assured that he would within reach as he always opens his communication with them, aside from the fact that he is just based in Cebu. Aside from Visayas, the national administration is also focusing on the problem in Mindanao, especially on matters involving its share in the national budget or national coffers, according to Dino. Another concern raised during the meeting was the Albur Cluster Sanitary Landfill which, until, has not been operational. Meanwhile, Dino noted thatÂ the OPAPP had allocated billions of pesos for the governmentâ€™s peace and development program. The funds had been intended to government projects in conflict-affected and conflictâ€“vulnerable communities in different parts of the country. The funds are directed at the benefits of residents in conflict-stricken, and conflict-vulnerable communities attributed to the presence of rebel groups. OPAPP would regularly then monitor the sustainability of the development in these areas through the livelihood and development projects for lasting peace.